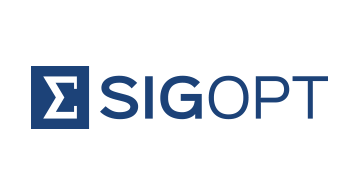 SigOpt is an optimization platform that seamlessly tunes AI and ML model parameters through a state-of-the-art ensemble of Bayesian and global optimization algorithms behind a simple API. This results in captured performance left on the table by conventional techniques and reduces the time and cost for developing and optimizing models. SigOpt can tune any predictive or machine learning model right in place, and the federated API design ensures no proprietary data leaves your premises. Customers can access a web interface or an API to easily integrate SigOpt into any workflow.